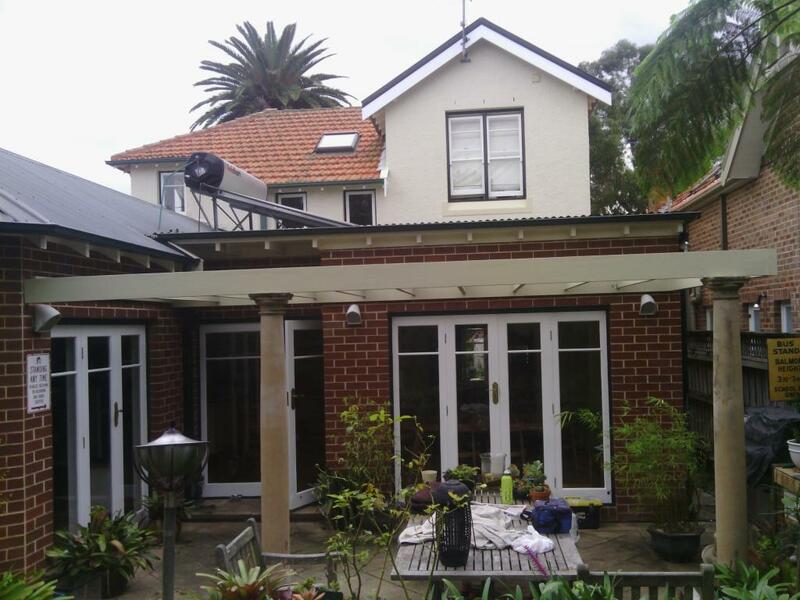 Pro-Asset boast a long track record supplying comprehensive painting services to inner-Sydney residents and surrounds for over ten years. We pride ourselves on consistently delivering punctual, precise and safety-conscious work that produces satisfying and high-quality results for our customers, time and again. We have the experience and industry know-how to truly transform your residence, whether interior or exterior painting or both, to increase its value and appearance for years to come. Redecorating your home or choosing a fresh look and feel to enliven the space can be an extremely exciting and creatively illuminating time. However, once the brush touches the wall, much of that excitement fades as the monotony of a home-renovation project starts to sink in. Pro-Asset step in to take all the boring parts out of recolouring your home, so that you can focus on those elements you find exciting and rewarding! Our experienced residential painters work collaboratively with you to ensure your needs are met and everything is kept within budget. We aim to provide a residential painting service that conveniently places your best interests at its core; doing all we can to ensure you are completely satisfied with the outcome. 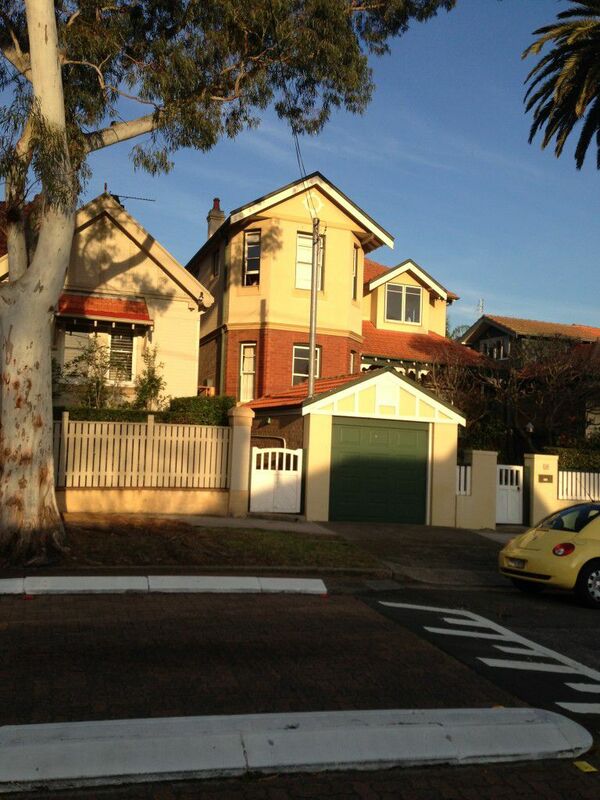 Pro-Asset completed an internal and external repaint for this home in Mosman, NSW. 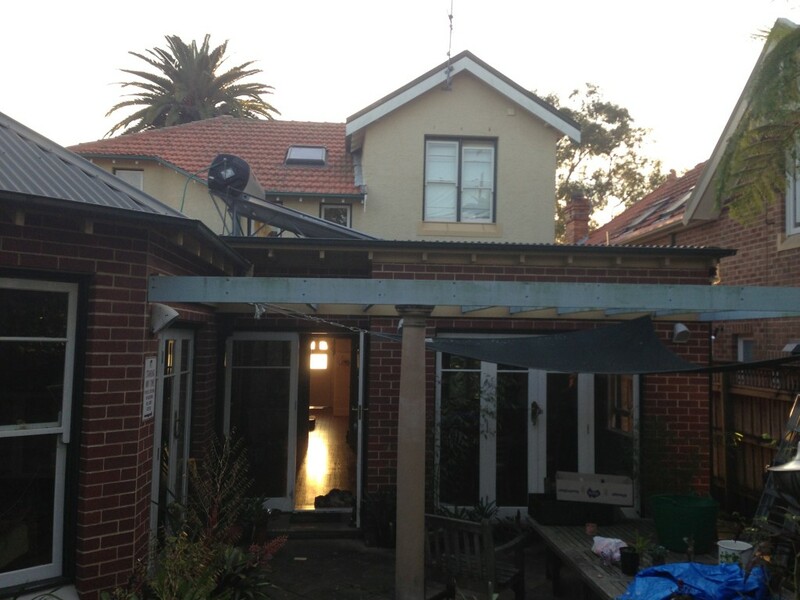 The owner welcomed Pro-Asset into the space to recolour their home. The home is a double-storey; presenting unique challenges through its addition of high pitch roofs, high gables and restricted access down the sides of the property. It had been twenty years since its was last painted. Pro-Asset provided some samples and colour advice to assist the owners to choose the right internal and external colour palette. A preparation and coating system was specified for long-term coverage - offering an attractive solution that also protected their most valuable asset; their home. Through bringing on-board licensed scaffolding staff, our team was able to use our own scaffold access for most areas. The owner was very happy with the results our team were able to achieve. 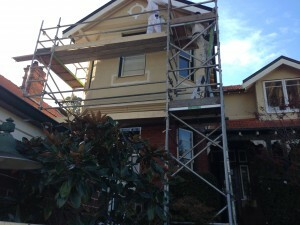 Pro-Asset has since been requested for another repainting job at a Strata building where a unit is owned.